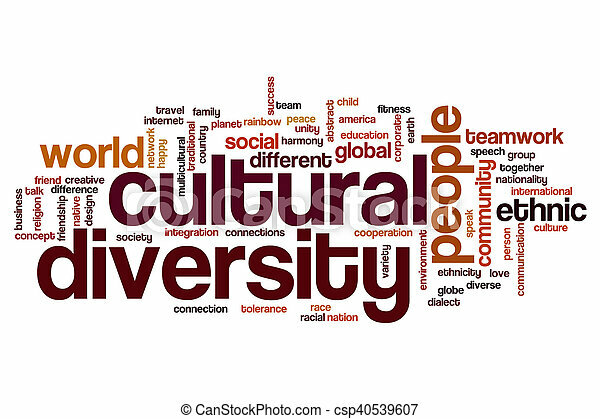 Cultural diversity word cloud concept. 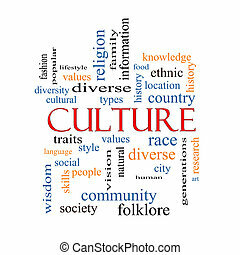 Culture Word Cloud Concept on a Blackboard with great terms such as values, diversity, language and more. 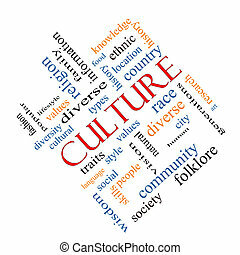 Culture Word Cloud Concept angled on a Blackboard with great terms such as values, diversity, language and more. 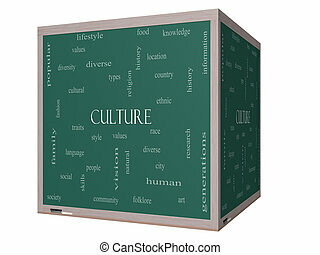 Culture 3D cube Word Cloud Concept on a Blackboard with great terms such as values, diversity, language and more. 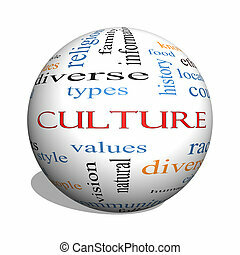 Culture 3D sphere Word Cloud Concept on a Blackboard with great terms such as values, diversity, language and more. 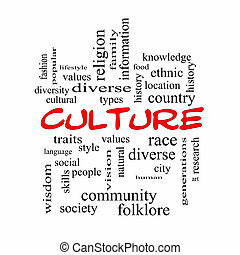 Culture Word Cloud Concept on a Whiteboard with great terms such as values, diversity, language and more. 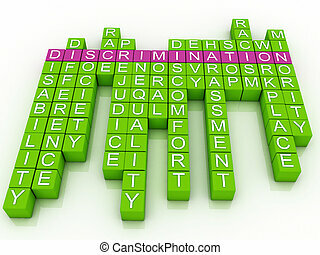 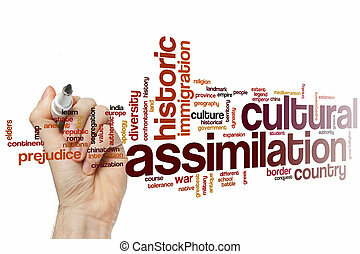 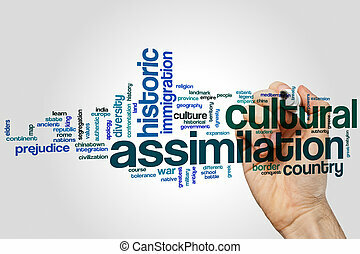 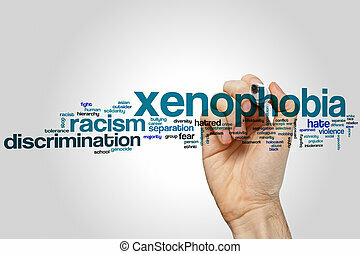 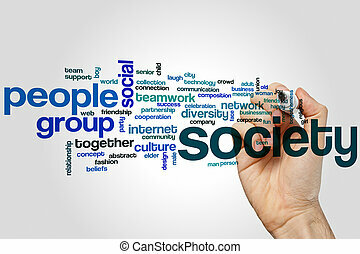 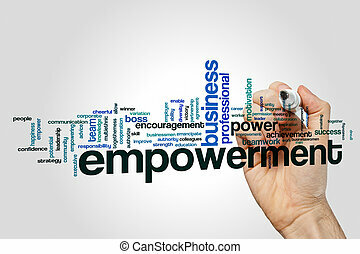 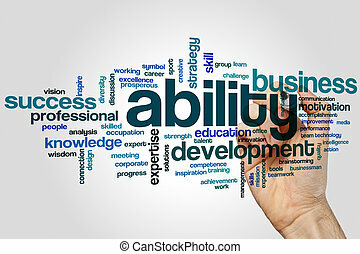 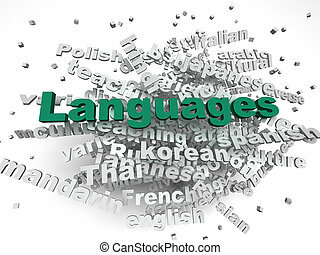 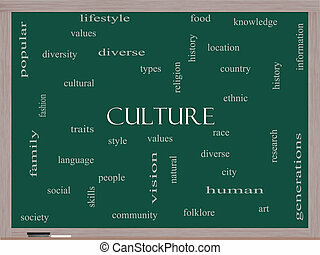 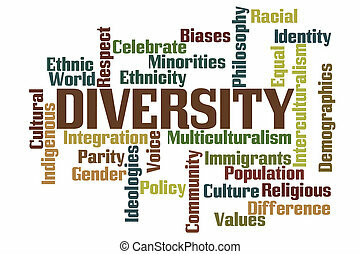 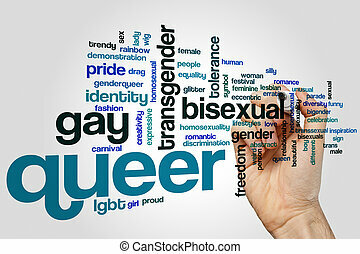 Culture Word Cloud Concept in red caps on a Blackboard with great terms such as values, diversity, language and more. 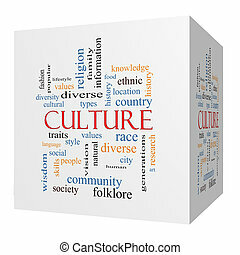 Culture Word Cloud Concept on a 3D cube Blackboard with great terms such as values, diversity, language and more. 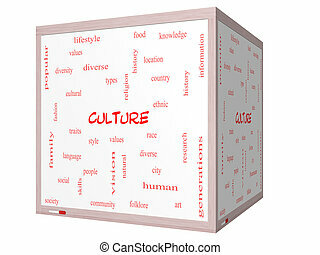 Culture Word Cloud Concept on a 3D cube Whiteboard with great terms such as values, diversity, language and more. 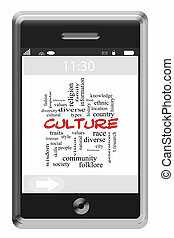 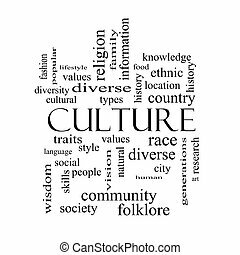 Culture Word Cloud Concept on a Touchscreen Phone with great terms such as diverse, country, city and more. 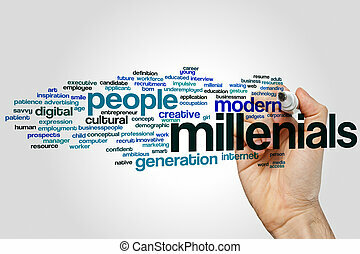 Businessman drawing on virtual screen. 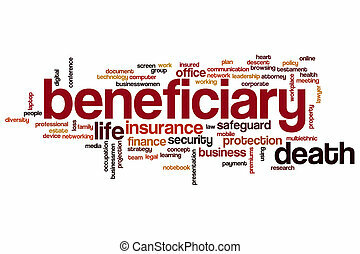 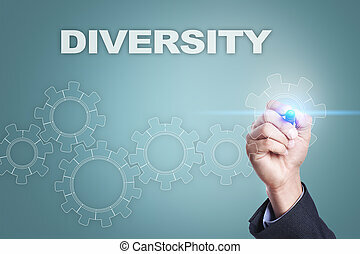 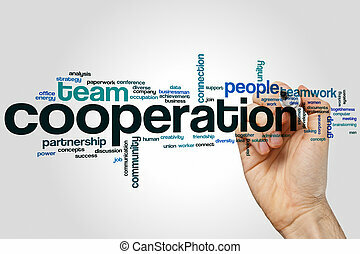 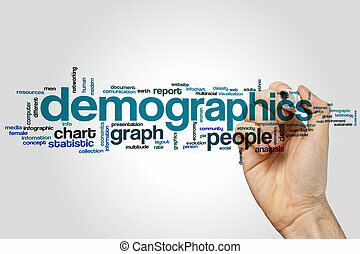 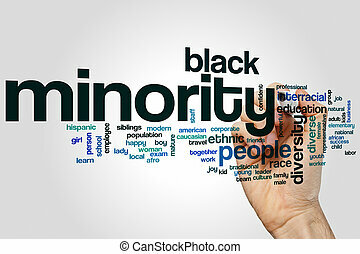 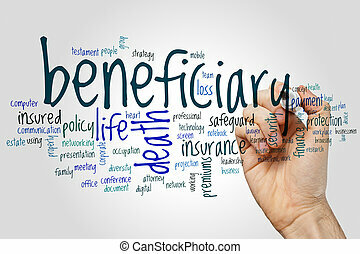 diversity concept.